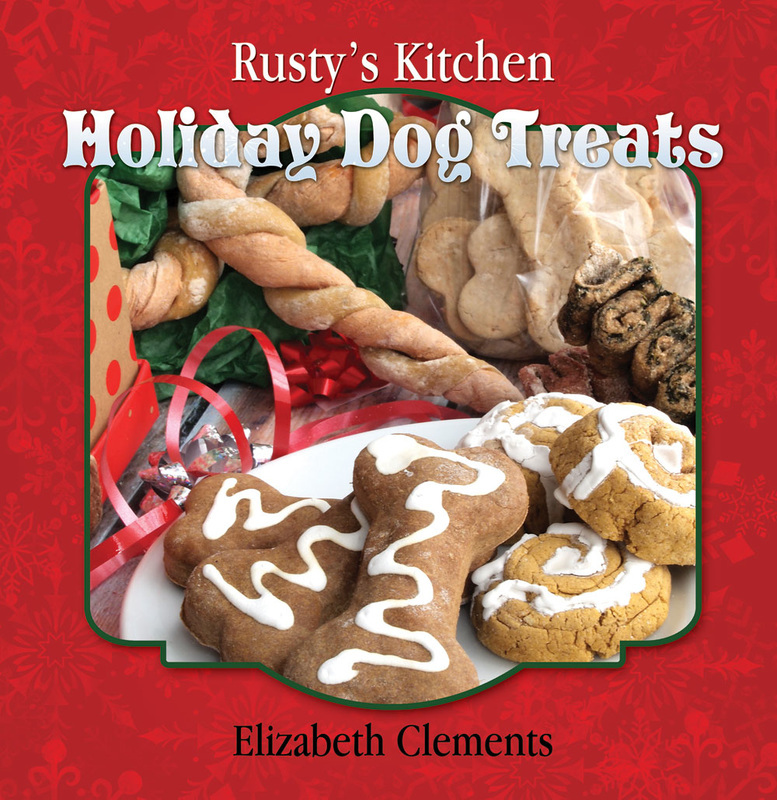 Order your copy of Rusty's Kitchen: Holiday Dog Treats by selecting an option from the following. Order a print book directly from me and save $2 by using the discount code VLHXMDQD at checkout. Click here to checkout. Find the print version in your local shop or on Amazon. Price does not include shipping and handling. You can absolutely use gift cards to purchase! Order for Kindle e-reader or Kindle app to read on any device, including PC. Purchase through iTunes and read on your iPhone, iPad, or iPhone. Want to Carry Our Book? Bookstore owners, contact us and we will provide you with a link to where you can purchase copies at 40% off the list price of $9.95. Books will ship directly to your store.